The Marvel Comics film from 20th Century Fox debuted in North American with $125 million in 4,349 locations. That wasn’t enough to match the debut of its predecessor, 2016’s “Deadpool,” which had the biggest opening ever for an R-rated film with $132.4 million. 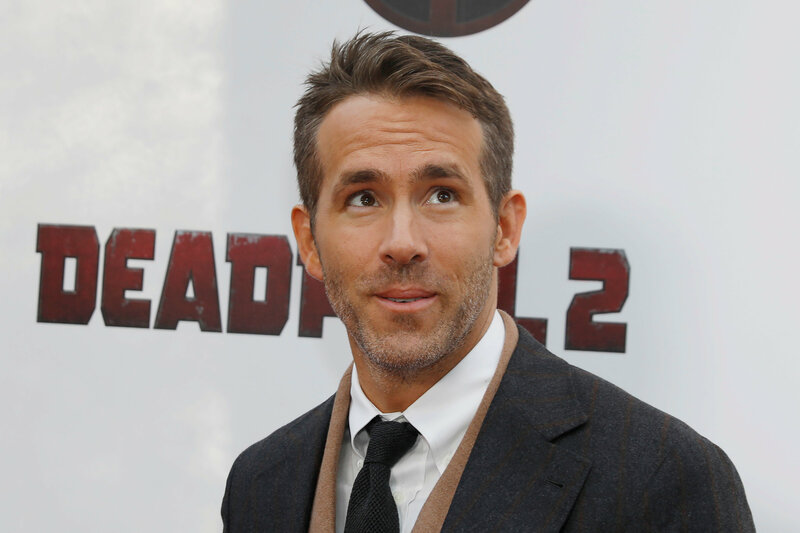 The Ryan Reynolds-starrer bowed overseas with $176 million for a global weekend total of $301 million. Although it debuted under estimates, “Deadpool 2’s” launch was nothing to complain about. It still secured the second-best opening for an R-rated film, as well as the third-biggest debut of the year behind Marvel blockbusters “Avengers: Infinity War” and “Black Panther.” It also secured Fox its second-highest opening weekend in history. The sequel is still boasting a promising critical consensus, with an 84 percent Rotten Tomatoes rating and an A CinemaScore. “Infinity War” was followed by Paramount Pictures’ new release, “Book Club.” The romantic comedy – starring Diane Keaton, Jane Fonda, Candice Bergen, and Mary Steenburgen — came in slightly ahead of expectations, earning $12.3 million on 2,781 screens. The weekend’s other newcomer, Global Road Entertainment’s “Show Dogs,” landed in sixth place, only digging up $6 million from 3,212 locations. The family-friendly comedy garnered an A CinemaScore. Its Rotten Tomatoes critical score didn’t fare quite as well, averaging a 26 percent. Thanks to a trio of superhero powerhouses, the domestic box office is up 6.3 percent from 2017, according to comScore. The weekend-to-date is up a staggering 62.9 percent, compared to 2017 when “Alien: Covenant” was the No. 1 film.